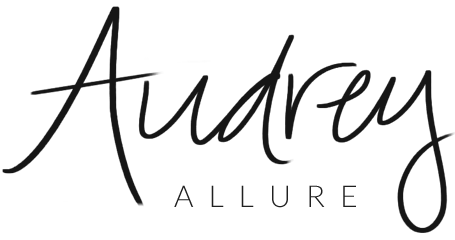 Audrey Allure: Best New Artist Pick -- Grammy's! Best New Artist Pick -- Grammy's! The Lumineers, fun., Frank Ocean, Hunter Hayes, The Alabama Shakes -- who do you think will win Best New Artist at the Grammy's tomorrow night? 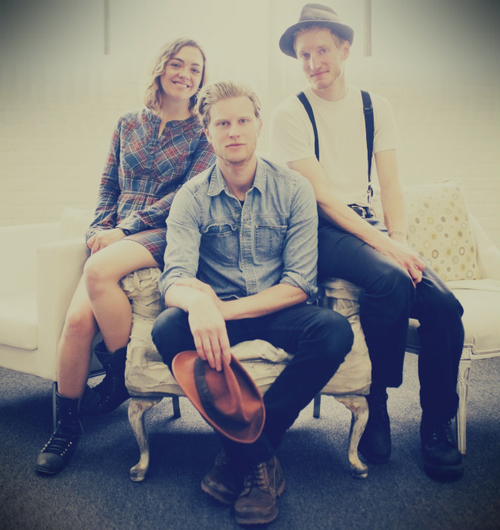 While all great artists and bands (and all have been featured as song of the days on my blog), my personal pick is definitely a toss up between The Lumineers and fun.! "Ho Hey" has become one of my favorite songs - it's such a sweet sound. Their songs are mellow and great to chill out to. And fun. is well, definitely fun! 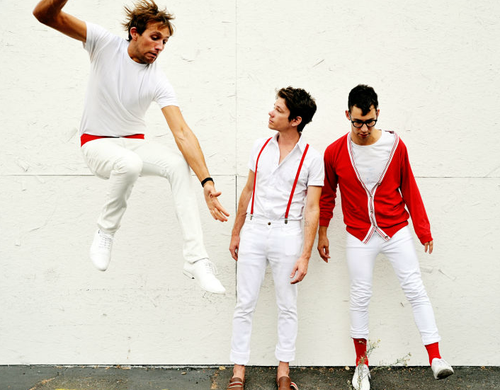 Their songs are all so catchy and I absolutely love their quirky style. Could be a possibility that fun. 's Jack Antonoff is the brother to designer Rachel Antonoff, one of my favorite designers. Can't wait to see all the performances and of course, the red carpet, tomorrow night! Will you be tuning in? I'm going to listen to some Alabama Shakes now. But I think Fun is going to win it! I've been a massive fan of The Lumineers for months. The album is so amazing. I love fun... They're definitely pretty cool!